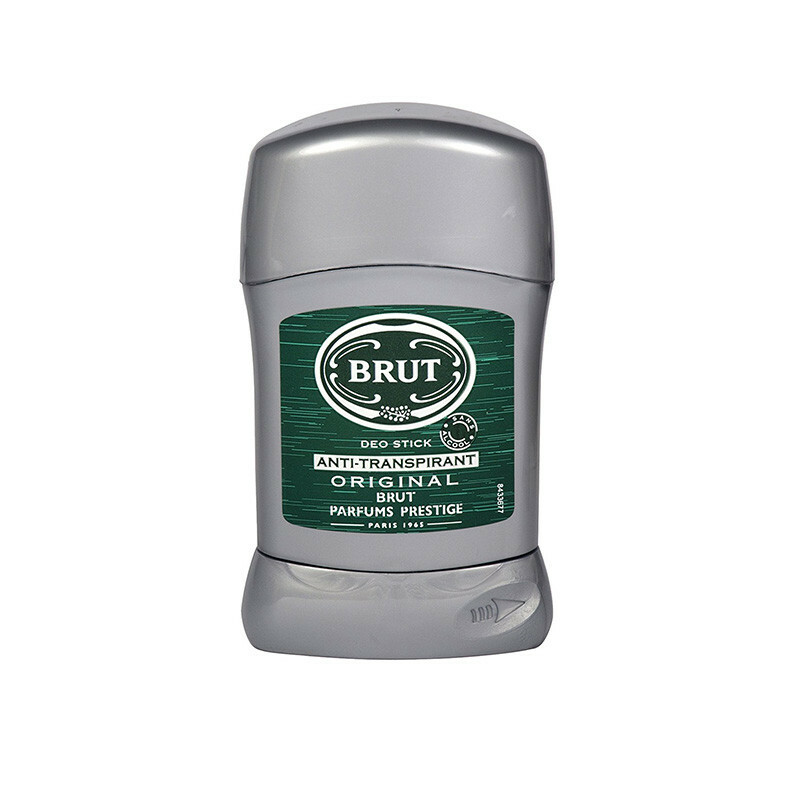 The Brut original is a scent that is recognized by many and loved by all since many years. Brut Deo stick -Original is a fragrance that is known for being refined, spicy and lavender flavoured. The fresh fragrance keeps you feeling alive and energetic. 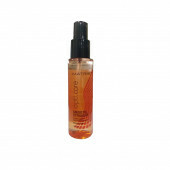 The aromatic blend of ingredients used in this amazing fragrance will keep you right on top wherever you go. The deo stick Is Colored A Deep Green Characteristic To Brut And Is Also Convenient To Use.